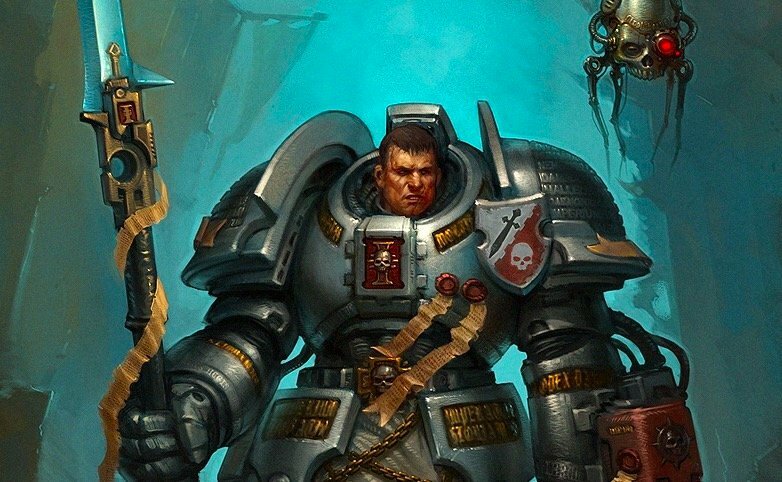 Games Workshop has yet another new character for the Chaos Space Marines. Behold the Master of Executions! 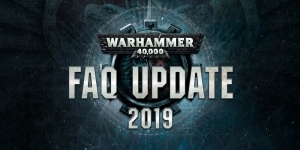 The cats out of the bag and a brand new character reveal has popped up from Games Workshop. The Master of Executions is here and heads will roll. There are those among the Traitor Legionnaires who have wholly given over their existence to the art of the kill. Known as Masters of Executions, they bestride the battlefield like avenging gods of war, using warp-enhanced senses to seek their prey. Rocking a massive axe and sporting a look that combines the classic medieval executioner with Power Armor, The Executioner is here to take heads! If you’re looking for a champion to huntdown and eliminate enemy characters this is your guy. He’s got a few abilities that will aid him in his dark quest to take heads. Trophy-Taker allows you to get a re-roll for one hit roll, wound roll, or damage roll for an attack made that targets a character. Hey, who doesn’t like a free re-roll! 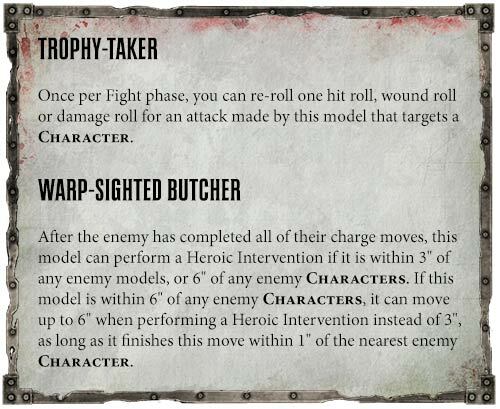 Warp-Sighted Butcher allows the Master of Executions the ability to perform a Heroic Intervention, and if you’re within 6″ of an enemy character, you can move 6″ as long as you end your move within 1″ of the nearest enemy character. That can be quite the movement boost and it happens after the enemy has completed all their charge moves – kind of like a special surprise…if that surprise involved a decapitation. As a Chaos Space Marine, this brutal champion is going to have a least a base strength of 4. That means this axe will have a minimum of strength 8 which makes it a viable threat to most characters (and even most vehicles) in the game. AP -3 and D3 Damage are both pretty solid as well. Couple that with the bonus mortal wound on 6+ to wound and you’re getting one mean package. Without knowing the full stat-block for this model it’s going to be hard to judge exactly how effective it will be. That said, the abilities we’ve seen so far and the Axe of Dismemberment look solid. 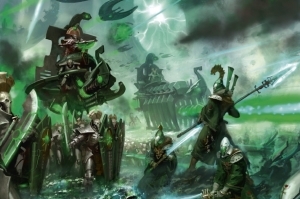 If you’re going up against a character heavy army (like Genestealer Cult for example) this guy could be very, very bad for them. If his stats on are on par with a Chaos Lord then he’s going to be even deadlier! Personally, I don’t know if I’m 100% sold on the “Gallows x Powered Armor” look. 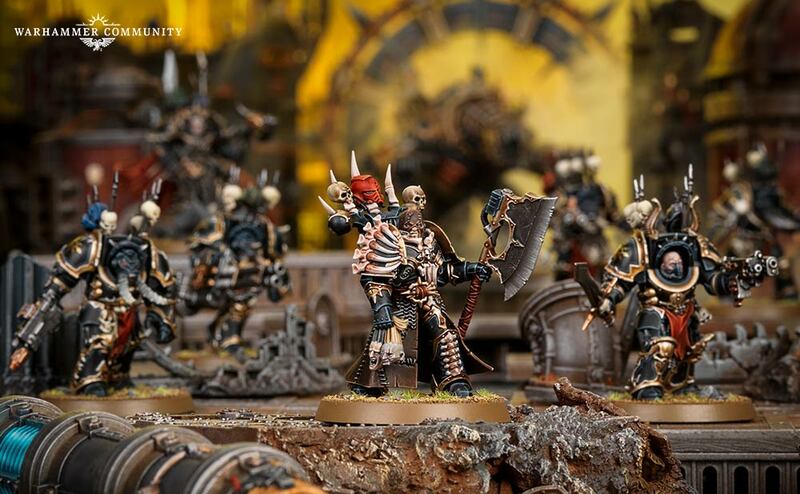 I understand what they were going for, and maybe it’s just the leather paint job, but I’m not quite sold on this model yet. I still want to get a look at his points and stats before I fully commit to adding this one to a list. Alas, Poor Yorick. He was also afraid of committing to anything. 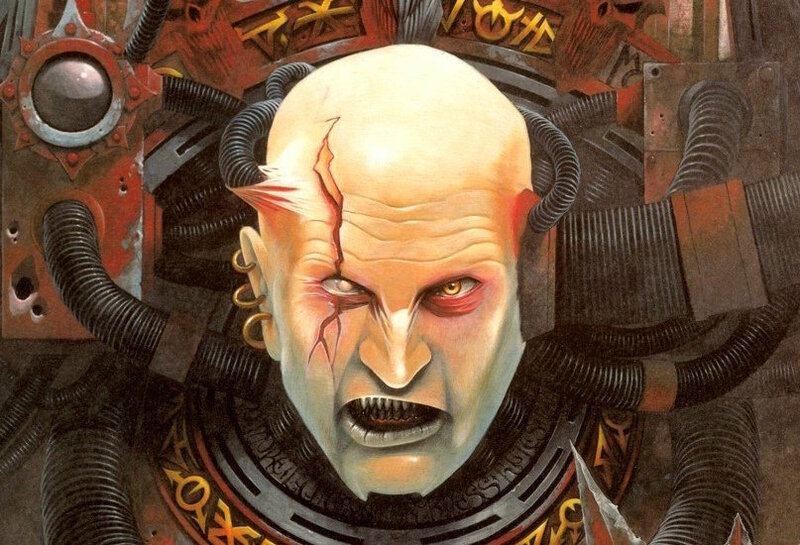 So what’s your take on the Master of Executions? Are you going to add this head-taker to your role or does he not make the cut?